Today we have an interesting piece of news about Bloodstained: Ritual of the Night. As you know, Bloodstained is coming to three platforms – Nintendo Switch, PS4, and Xbox One. 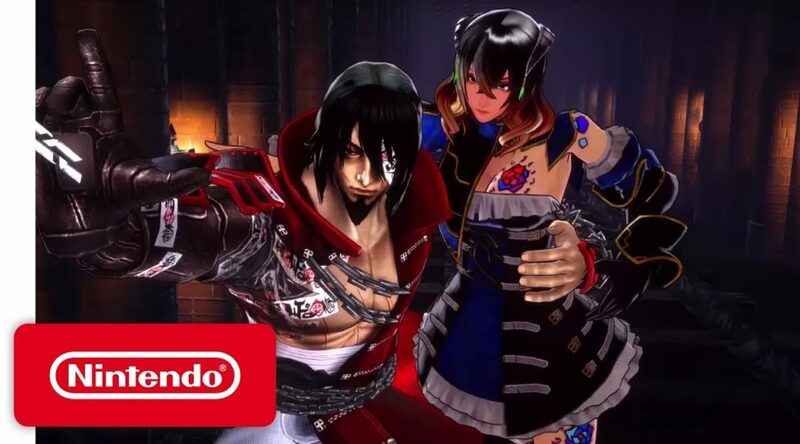 Some third party physical releases cost more on Switch than PS4 and Xbox One, but it seems the opposite is happening with Bloodstained. According to Amazon, the MSRP (manufacturer’s suggested retail price) for the Switch, PS4, and Xbox One versions are USD39.99, USD49.99, and USD49.99 respectively. This makes the Switch physical release the cheapest out of the three, something rarely heard of. Amazon has also confirmed that the game will launch on September 17, 2019. Pre-order your copy from Amazon here. What’s New & What’s Out On The Upcoming Remaster Chocobo’s Mystery Dungeon: Every Buddy!